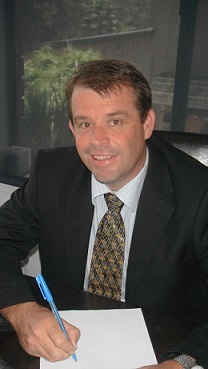 Our Managing Director, Matt Benson is a qualified commercial Builder, licensed in NSW. In the past, Matt ran a commercial construction company incorporating a joinery workshop and employing over 25 staff. Over a period of more than 10 years, he completed many architectural and government funded projects, also winning a few awards along the way. In addition Matt has also completed many self-funded commercial and residential projects for himself personally. *Prepare independent Expert Witness Reports in the event of a Building Contract Dispute between a Builder and client. *Prepare Feasibility Analysis and Construction Estimation of Property Developments to ensure our clients are well informed before commencing any building projects. 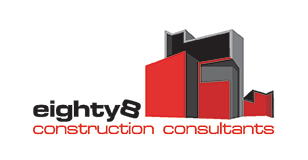 If you are thinking of building, please contact Matt to discuss how we can assist you.